Long known as the cultural center of the Gulf Coast, the City of Mobile is a melting pot of colorful characters, long-standing traditions and 300 years of history. With mouthwatering coastal cuisine, historic sites and unique festivals, Mobilians and its visitors were born to celebrate! 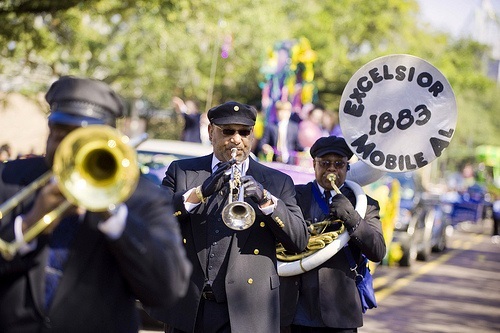 As the home of America’s original Mardi Gras, Mobile takes having fun seriously. Each year before Lent begins festive floats and bands roll through the streets of downtown Mobile while revelers toss trinkets and Moon Pies to thousands of spectators. 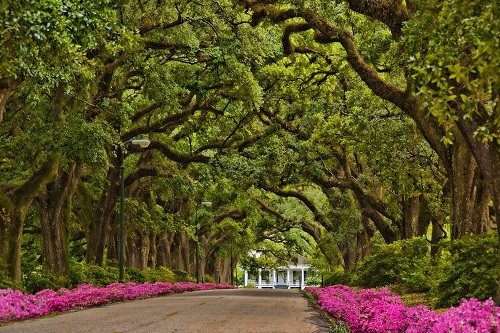 When you’re ready for quieter times, visit historic neighborhoods lined with moss-draped oak trees or paddle away on the Mobile Delta. 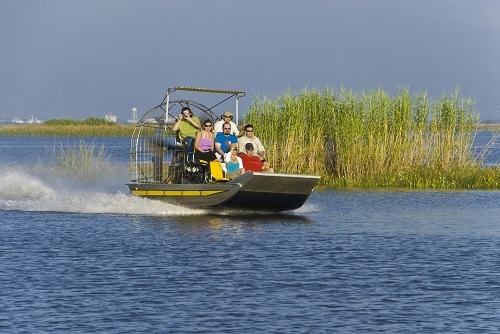 Start your day with a cup of coffee and a quick bite to eat at a locally-owned restaurant before hitting the Mobile-Tensaw River Delta for a day of exploration. Don’t forget to pack a lunch for your day on the water! Explore the William Bartram Canoe Trail. More than 200 miles long, the trail winds through the rivers and bay. Bring your camera. You’re sure to see native wildlife. End your day of outdoor adventures at one of the restaurants along the Causeway. Order up a heaping helping of fresh seafood and enjoy live music as the suns sets over Mobile Bay. Wake up to a delicious breakfast in downtown Mobile and then make your way to the Gulf Coast Exploreum for their latest exhibit or IMAX ® film. Just next door is the History Museum of Mobile where you’ll be immersed in more than 300 years of Mobile history. Just a short walk from the Exploreum is the Mobile Carnival Museum. Experience the revelry of the Mardi Gras season, no matter what time of year you visit Mobile. 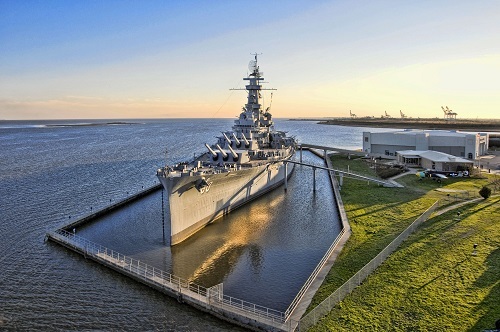 Make your way to the Causeway to tour the USS ALABAMA Battleship Memorial Park. Imagine life aboard the battleship, as well as the USS Drum, the country’s oldest American submarine on display. Finish off the day at the GulfQuest/National Maritime Museum of the Gulf of Mexico. The museum overlooks the Mobile River and the Port of Mobile and is a life-sized replica of a container ship. Tour one of several museums, including the Mobile Museum of Art, and learn more about the area’s culture and traditions. Toast the day at a craft-cocktail bar, sports bar, or neighborhood pub with live music.